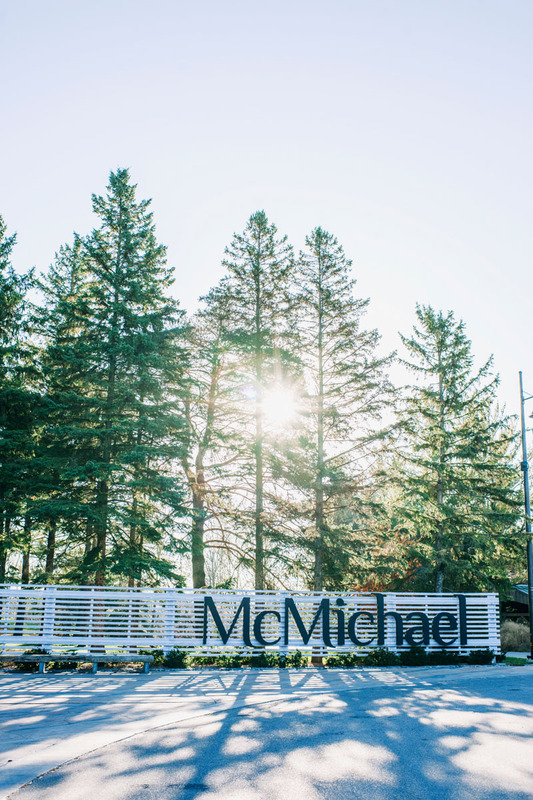 The McMichael Grounds Rehabilitation and Improvement Project was completed on July 1, 2011. 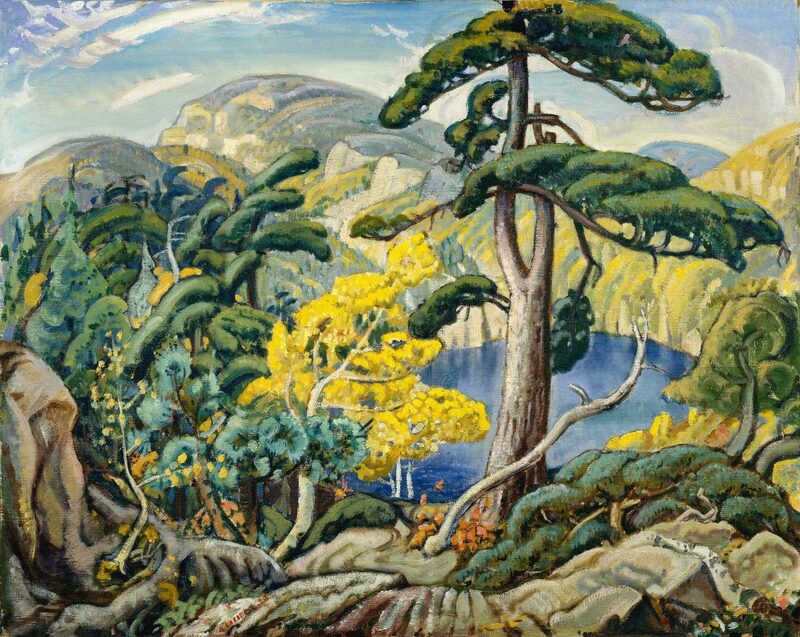 The beautiful landscape around the McMichael allows us to portray the close relationship of art and nature, the animating principle of the McMichael’s magic. We were very fortunate to receive $4.2 million in the spring of 2010 from the provincial and federal governments to enhance the grounds in several significant ways and thereby continue to tell our story for future generations. 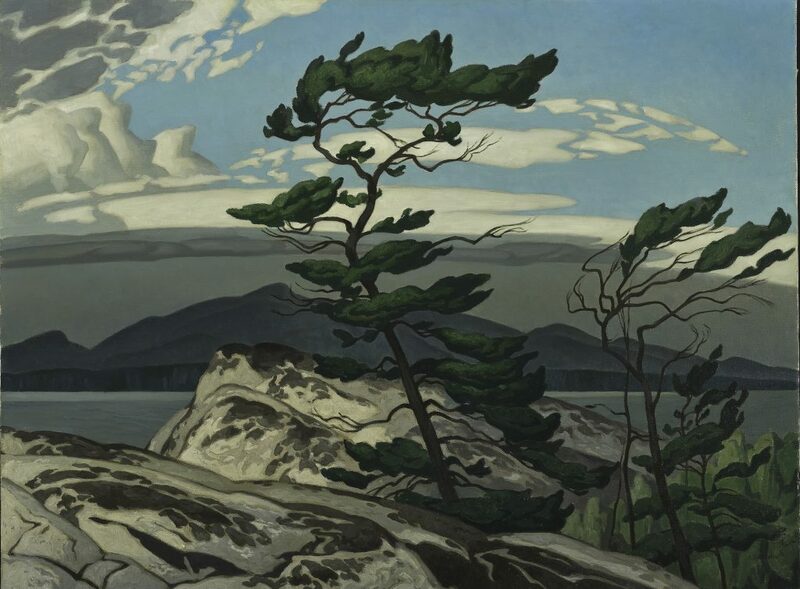 The grounds surrounding and containing the McMichael site have been identified in public surveys as an asset as important as the gallery and its art collections and programs. In addition with numerous new plantings to improve the natural setting, we have enhanced the path system and signs that lead visitors through the landscape, allowing for pleasant strolls among the natural features. We have also enhanced our capacity for outdoor works of art, including the installation of the new Sculpture Garden. 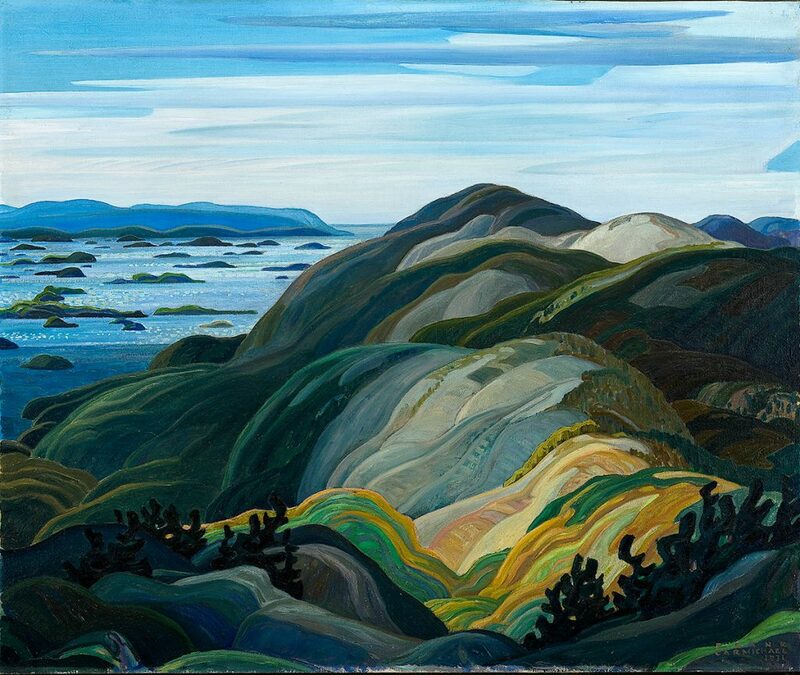 With this, the McMichael will continue to grow and serve generations of Canadians who come to find enjoyment and resonant truths in the close, symbiotic relationship between art and nature. 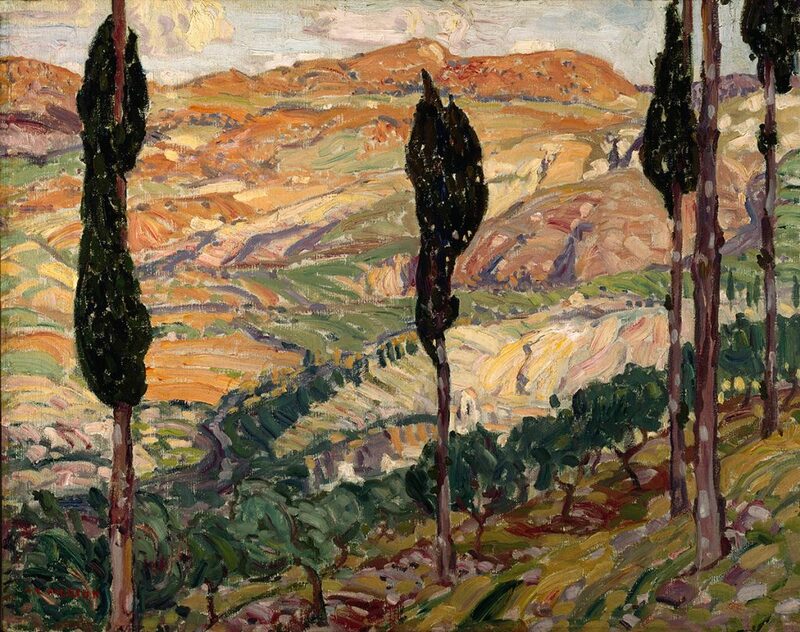 The McMichael Collection is nestled on 100 acres of wooded conservation land overlooking the East Humber River Valley. The gallery is sited on the Humber River valley floodplain. Since this area was originally cleared for farming or grazing, most of the surrounding land is in a state of regrowth – with meadows, shrubs and, in some areas, pine plantations. The slopes that connect the floodplain with the uplands remain forested. 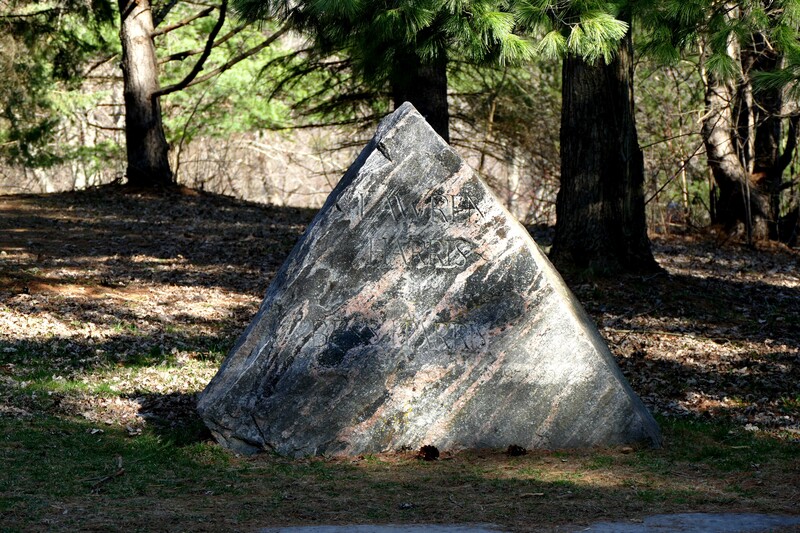 The McMichael grounds are home to a variety of wild animals and insects including birds, small mammals, fish, and occasionally wild turkey, fox and beaver. Our grounds have kilometres of trails perfect for hikers, naturalists, walkers and mountain bikers. Some of trails are wheelchair accessible. The paths wind their way through natural stands of maple, oak and pine. 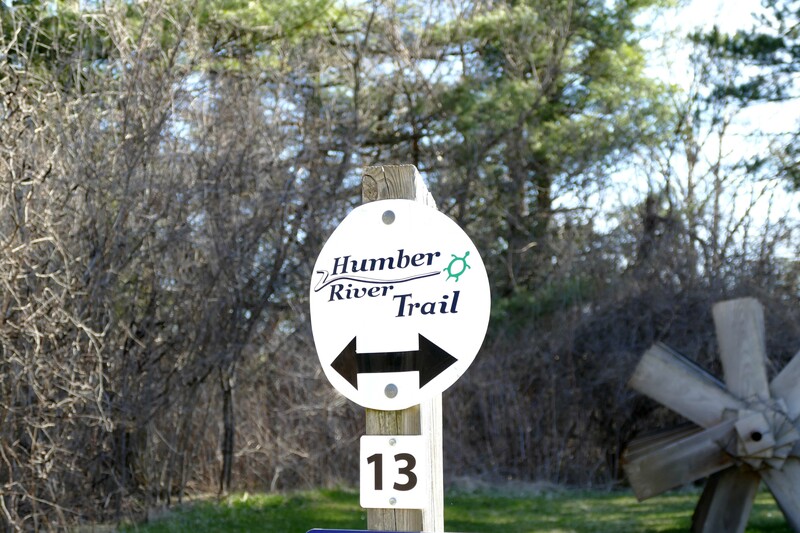 For example, adjacent to the Pine Cottage is the McMichael Trail, a 1.5 kilometre path down into the valley, alongside the Humber River to Binder Twine Park, located just outside the town of Kleinburg. 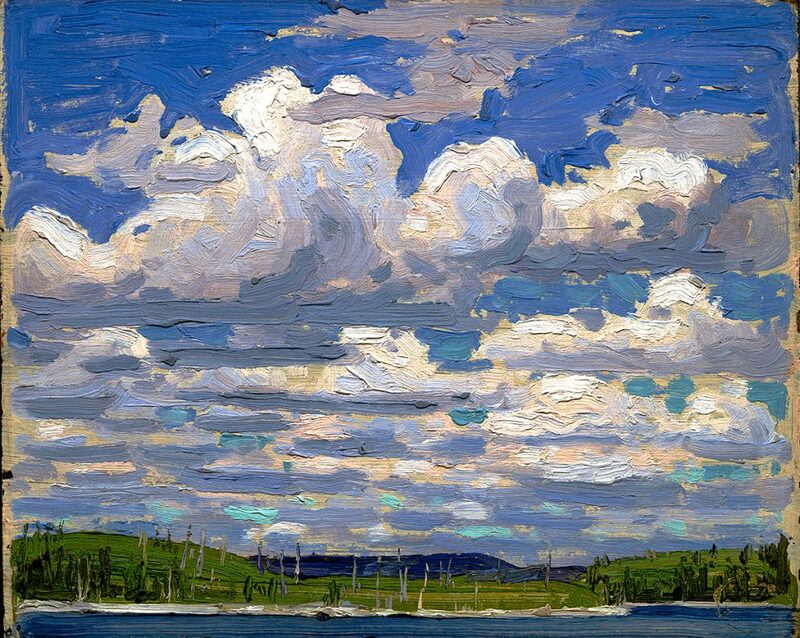 The nearby Kortright Conservation Centre, with its network of groomed forest trails, abuts the gallery land. 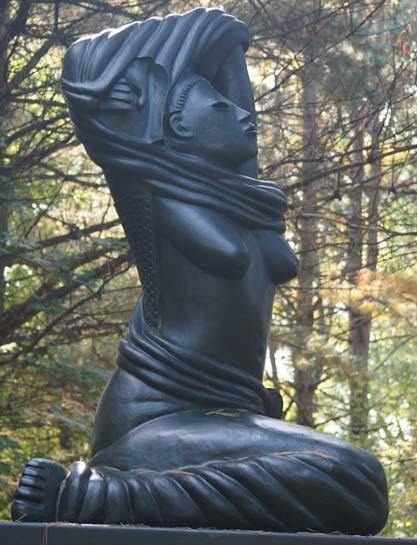 Ivan Eyre’s dramatic twice-life-size bronze sculptures sit alongside a winding paved path amongst our magnificent trees, offering visitors much wonder and enjoyment. 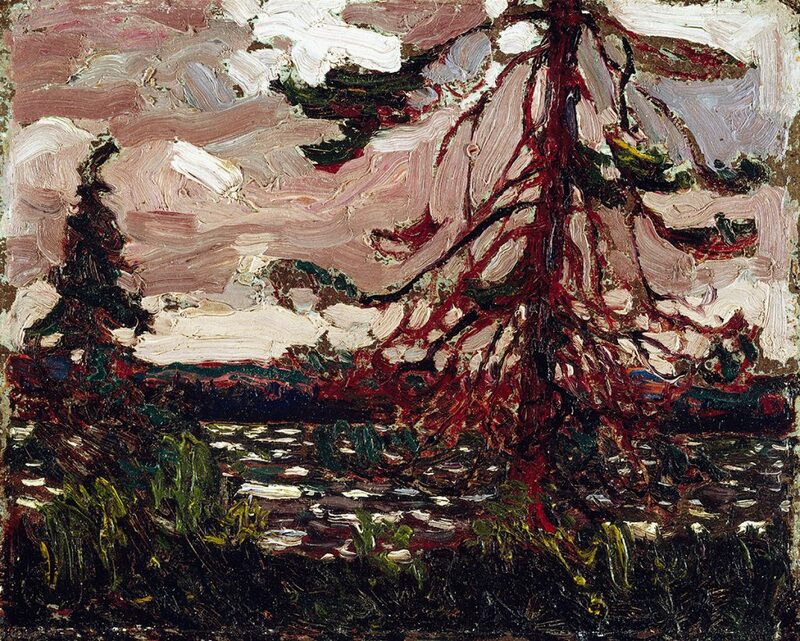 The Tom Thomson Shack and a number of outdoor sculptures in addition to the Sculpture Garden can be enjoyed on the McMichael site. 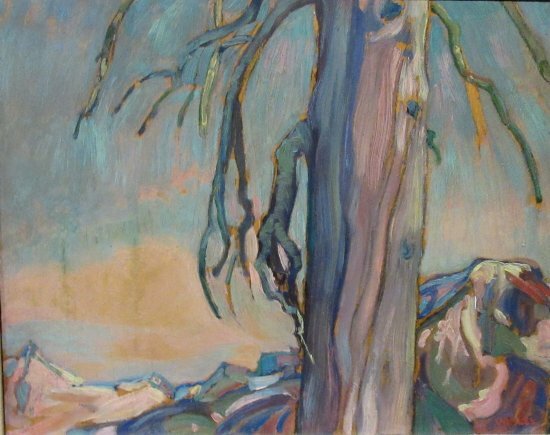 Of the ten artists who were members of the Group of Seven, six – Arthur Lismer, Frederick Varley, Lawren Harris, Frank Johnston, A.J. 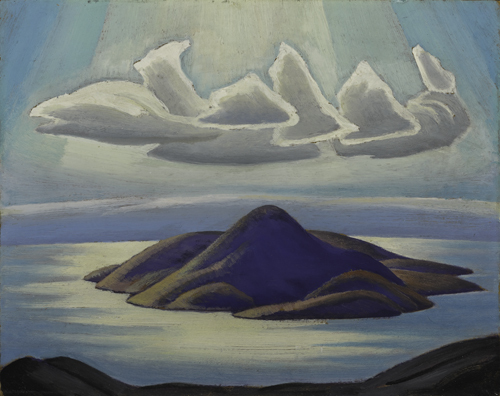 Casson and A.Y. 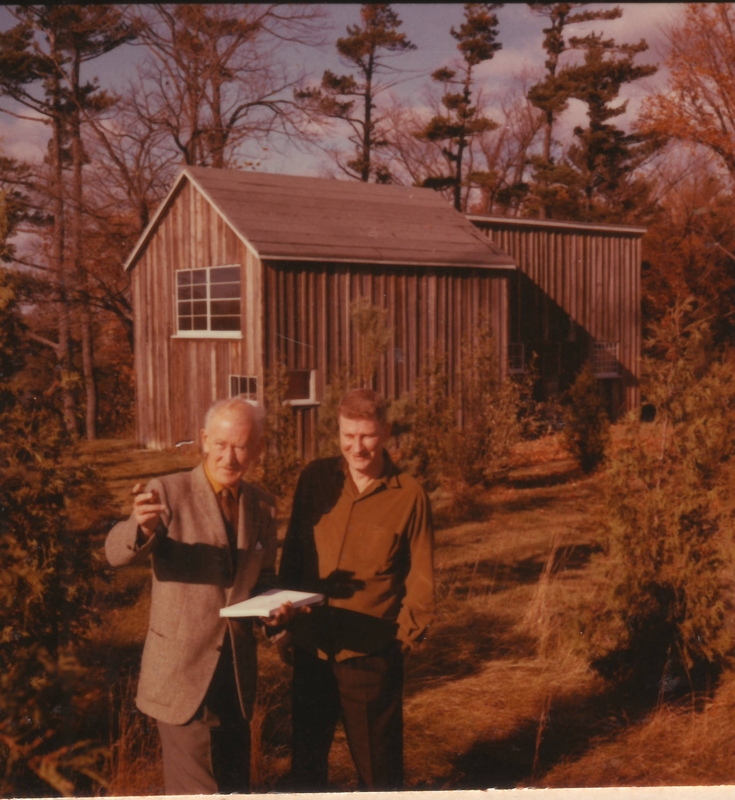 Jackson – are buried in a small cemetery on the McMichael grounds, along with gallery co-founders, Robert and Signe McMichael.